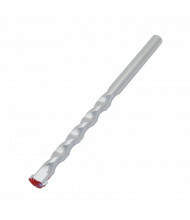 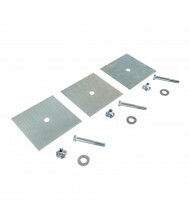 Save over 50% with our wide selection of facility maintenance accessories. 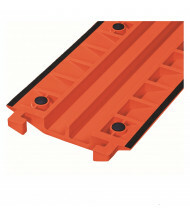 Quality brands Eagle and Vestil provide upgrades or replacement components for their facility maintenance equipment. 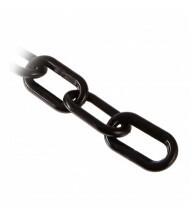 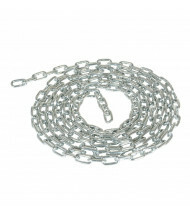 Accessories include anchor bolts, chains, and reflective straps. 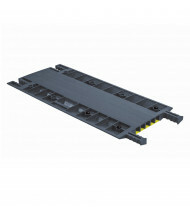 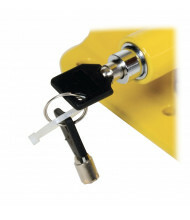 Facility maintenance accessories enhance product safety and effectiveness. 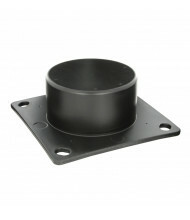 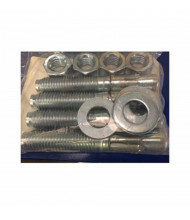 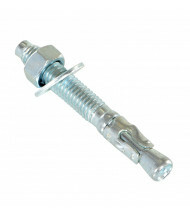 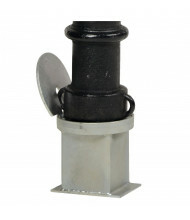 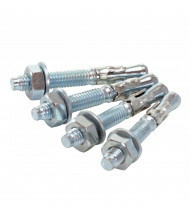 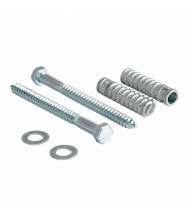 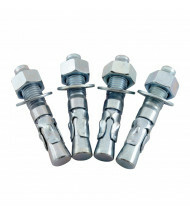 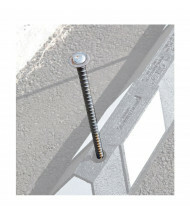 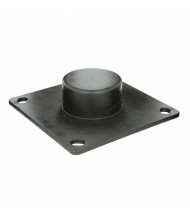 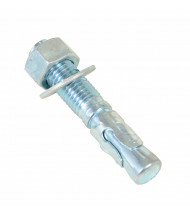 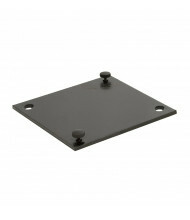 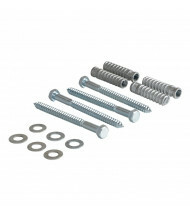 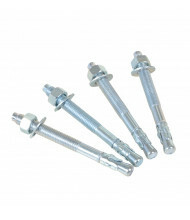 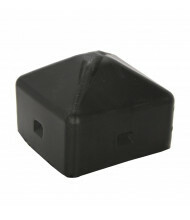 Mounting hardware like anchor bolts secure items like bollards, rail guards, and speed bumps. 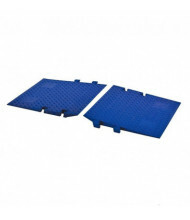 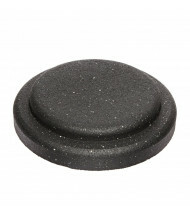 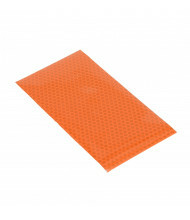 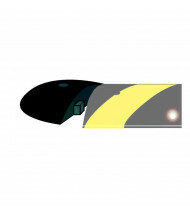 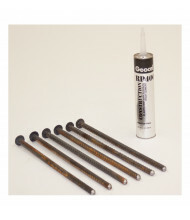 Adhesives like epoxy resin or butyl pads fix speed bumps and pavement markers to the ground. 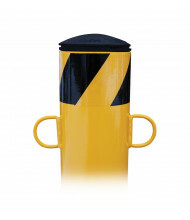 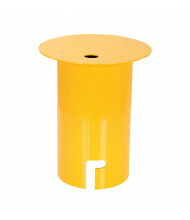 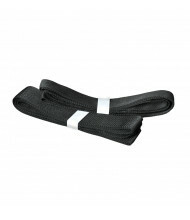 Reflective straps ensure greater column protector visibility.